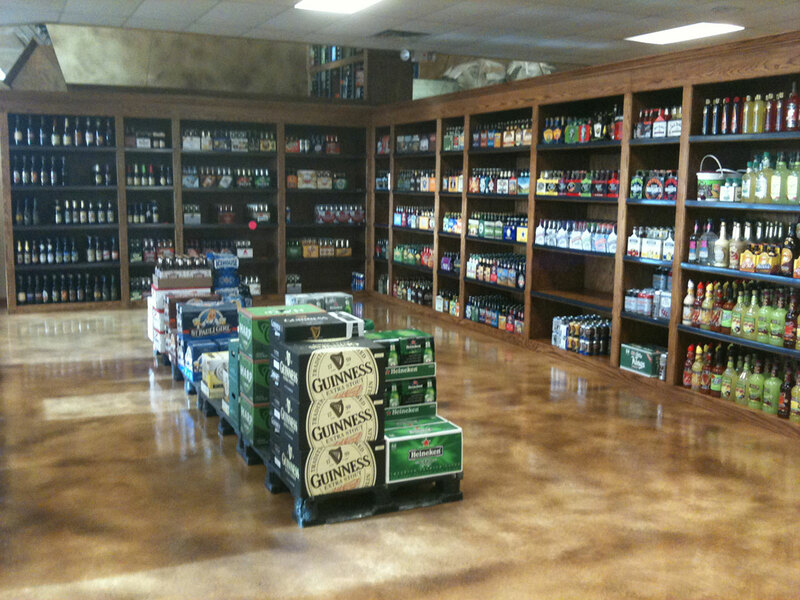 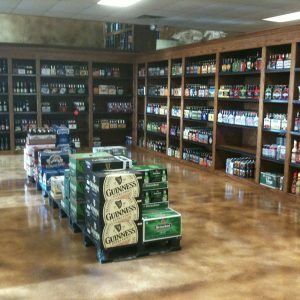 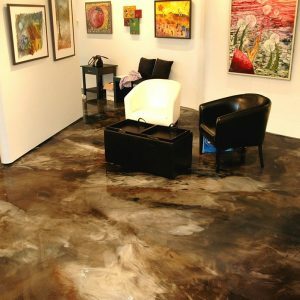 Epoxies - Decorative Concrete, Inc. 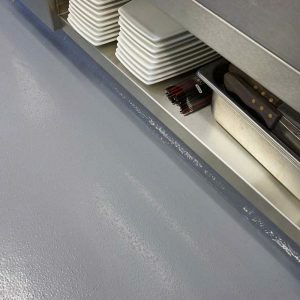 The most versatile and widely used of the coating, epoxies come in many variations. 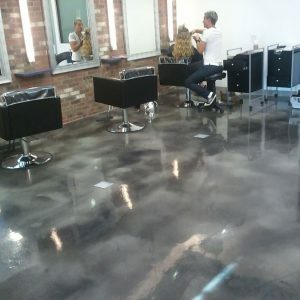 This coating is ideal for most commercial and industrial uses as it is very durable and easy to maintain. 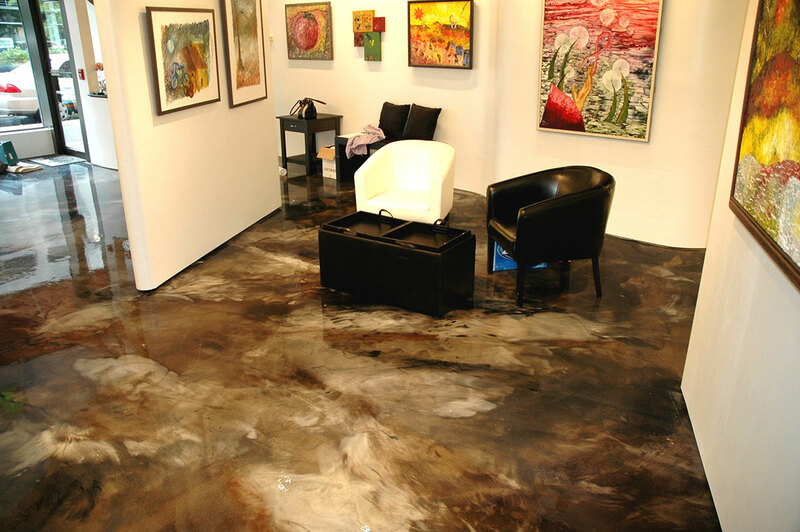 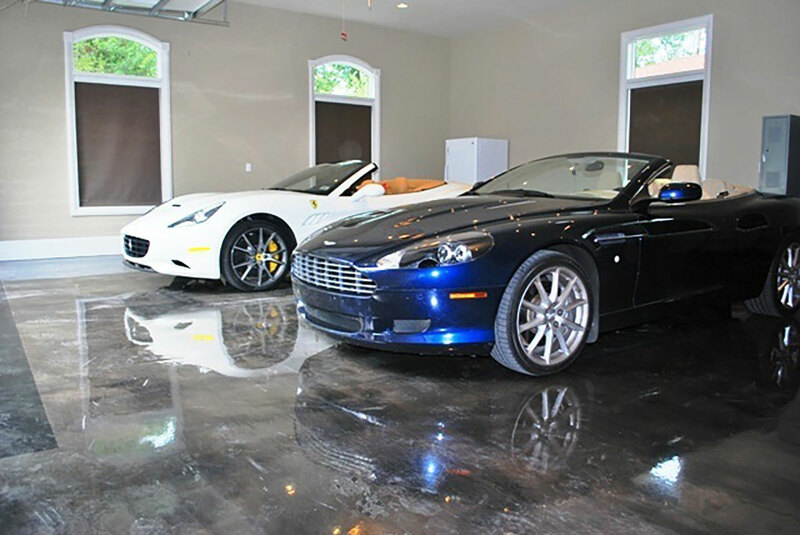 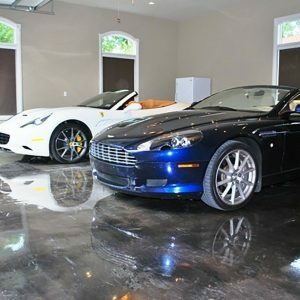 There are some epoxy systems which have great decorative properties as well. 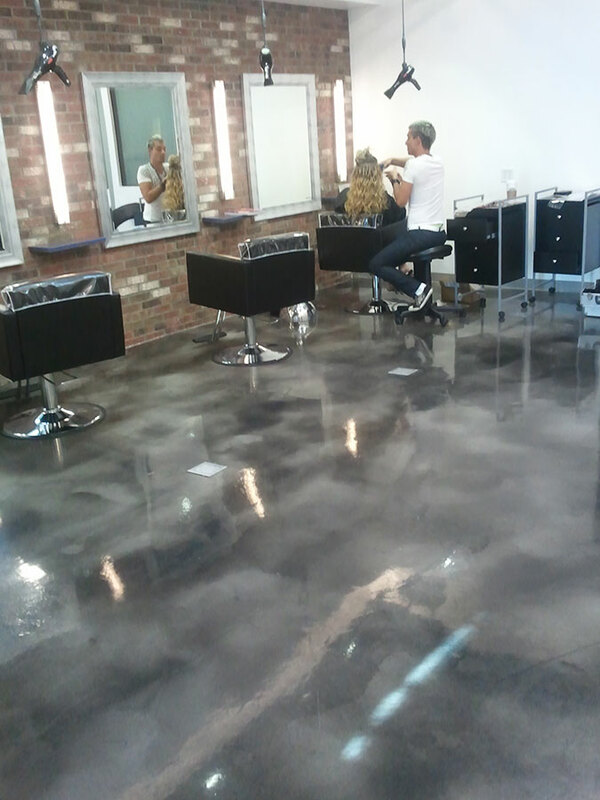 These are great for retail, salons, hotel and corporate lobbies – anywhere you want to make a great first impression. 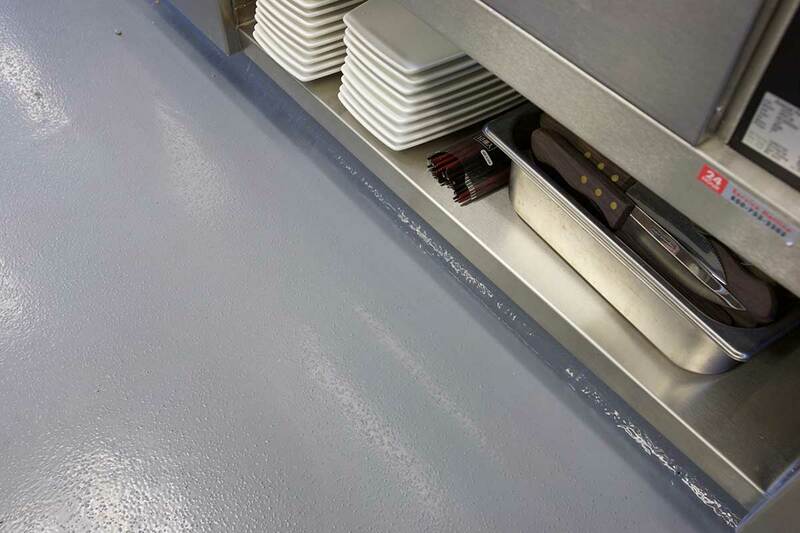 Epoxies can also be topped with an additional layer to provide protection against water, chemicals and other liquids.